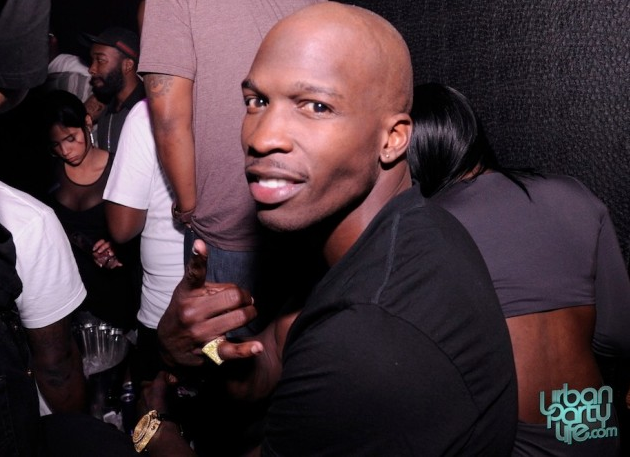 Cincinnati Bengals star Chad Ochocinco and Jets DB Darrelle Revis hosted the March 12th edition of Dream Nightclub‘s Eye Candy Saturdays. Miami Beach’s own eye candy came out to party with the NFL stars and Urban Party Life’s cameras caught it all. Click here to check out our gallery from the event.